We believe the happiest and healthiest kids are those who get outdoors and experience the joys and benefits of nature, both physical and psychological. That’s why we’re so proud to help fund WinterKids in their mission to help children develop healthy lifelong habits through fun, outdoor winter activity. 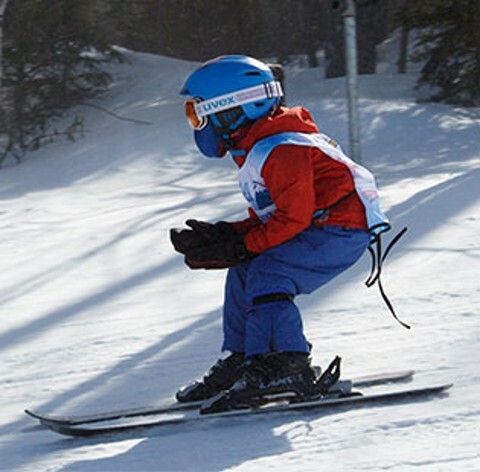 Founded in 1997, WinterKids offers unique education programs, free and discounted tickets, lessons, rentals and more to Maine kids. 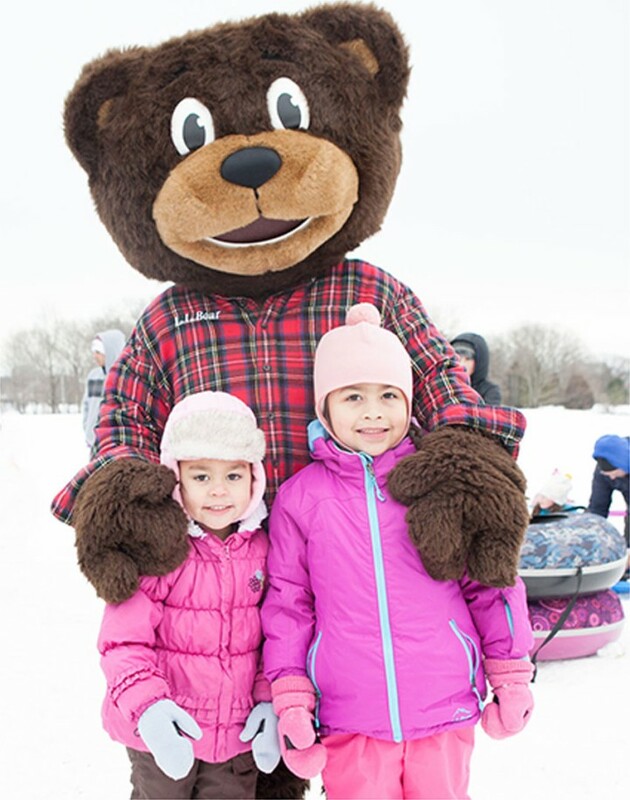 WinterKids is a nonprofit organization whose staff and volunteers bring these opportunities to families, schools and communities throughout the state. 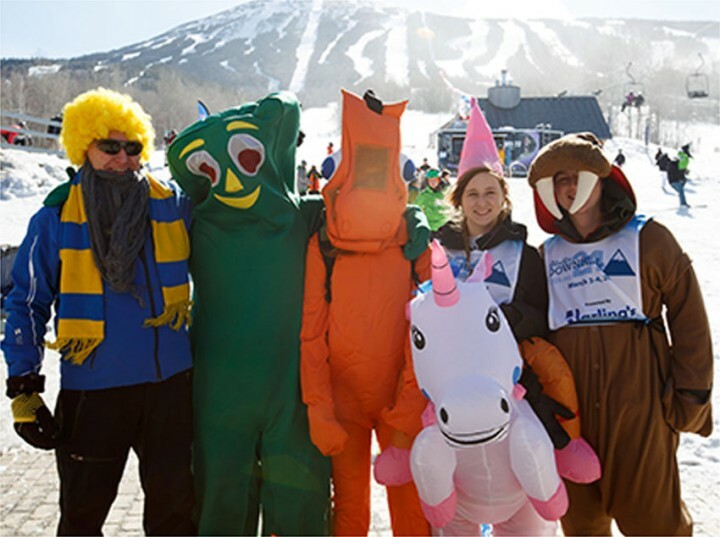 Thanks to the efforts of these volunteers, WinterKids has helped over 100,000 Maine children stay active through the winter months. 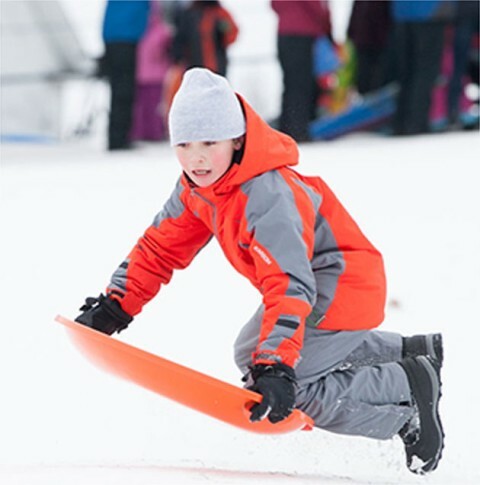 By introducing kids to the joys of skiing, snowshoeing, sledding and simply playing in the snow, they have helped grow another generation of passionate outsiders.